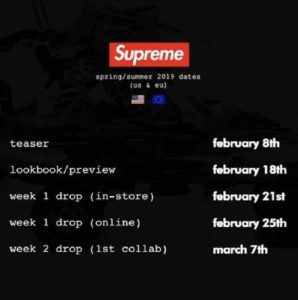 Dover Street Market has officially confirmed the rumored Supreme x Dover Street Market NY t-shirt exclusive to DSMNY to be dropping this Thursday! 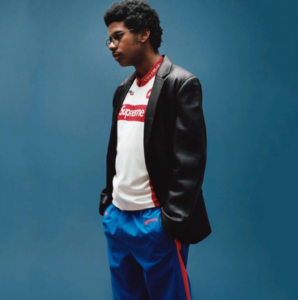 Dover Street Market and Supreme have teamed up once again for DSMNY’s 5th anniversary to release an exclusive t-shirt. 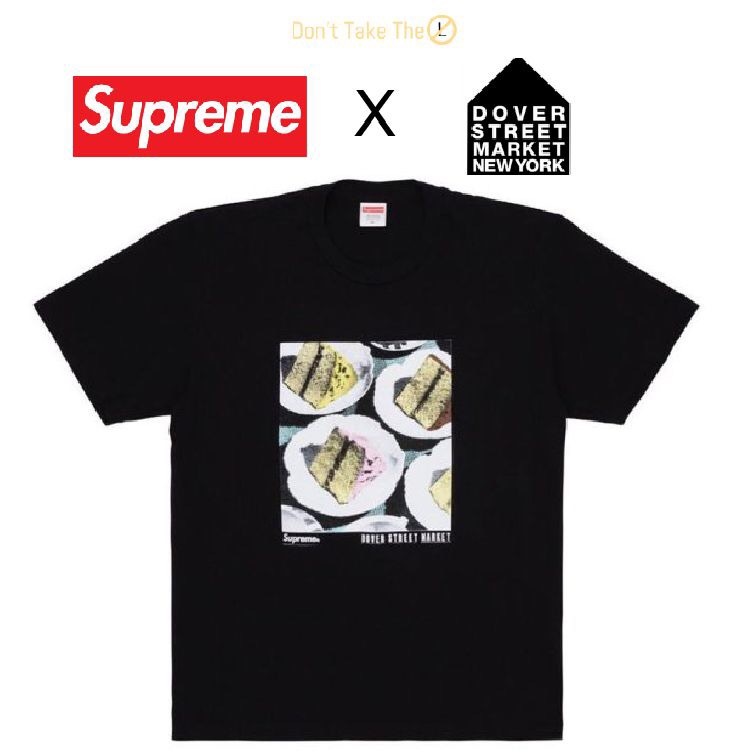 The black t-shirt features Supreme and Dover Street Market branding underneath a graphic made up of slices of cake. 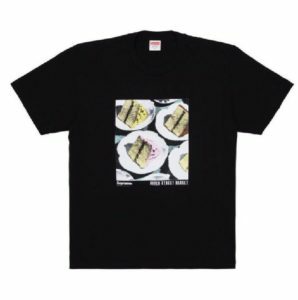 If you’re in NY and looking to pickup this tee, you’ll wanna be at Dover Street Market New York, as the drop will only be available in this store location, and will not be dropping online. 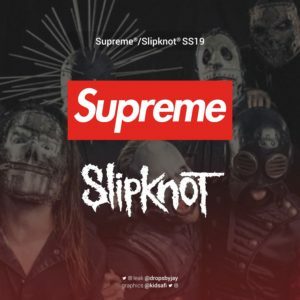 DSMNY will also be providing complimentary food and beverages at their New York location to celebrate their 5th anniversary, starting at 2 pm this Thursday!